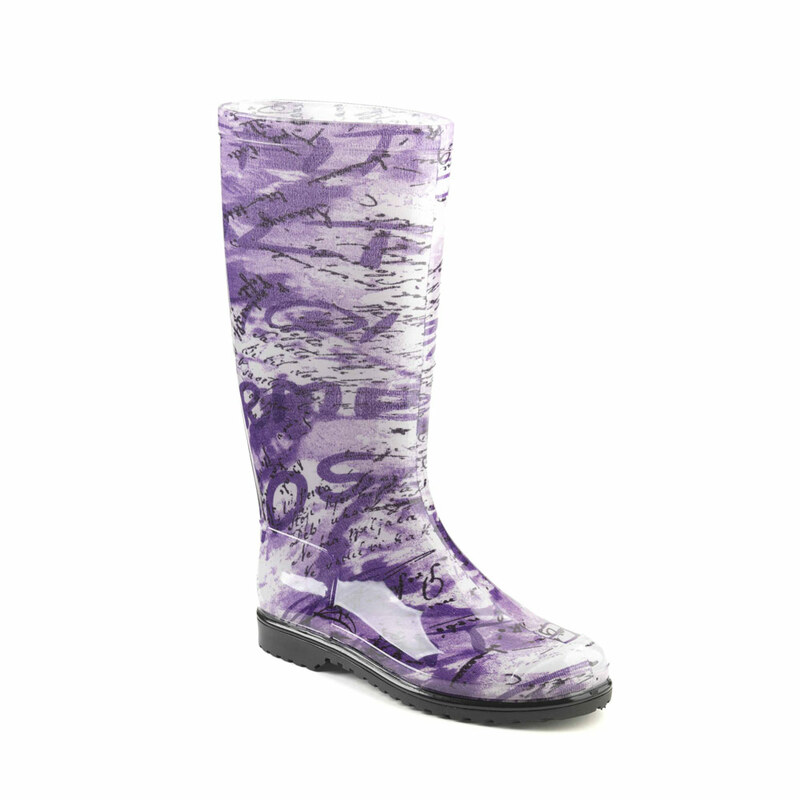 Classic rainboot made of transparent pvc with tubular inner sock with "vogue avio" pattern. Made in Italy. 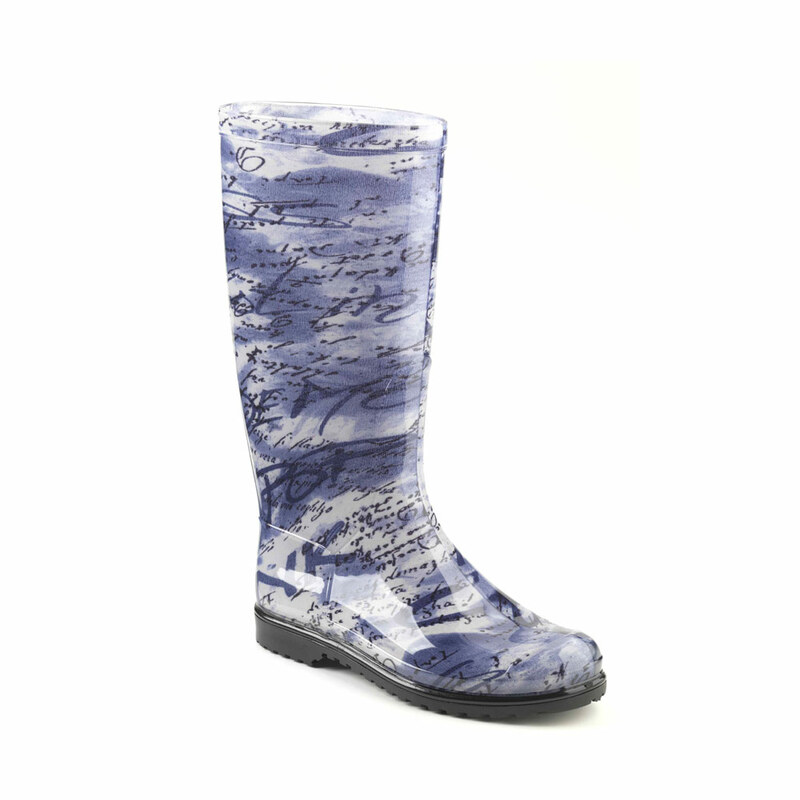 Size run: 35-41.
previous: Classic rainboot made of transparent pvc with tubular inner sock with pattern "Italy"